Sticker with a drawn filigree design for you home. Decorate your walls with an original decal. 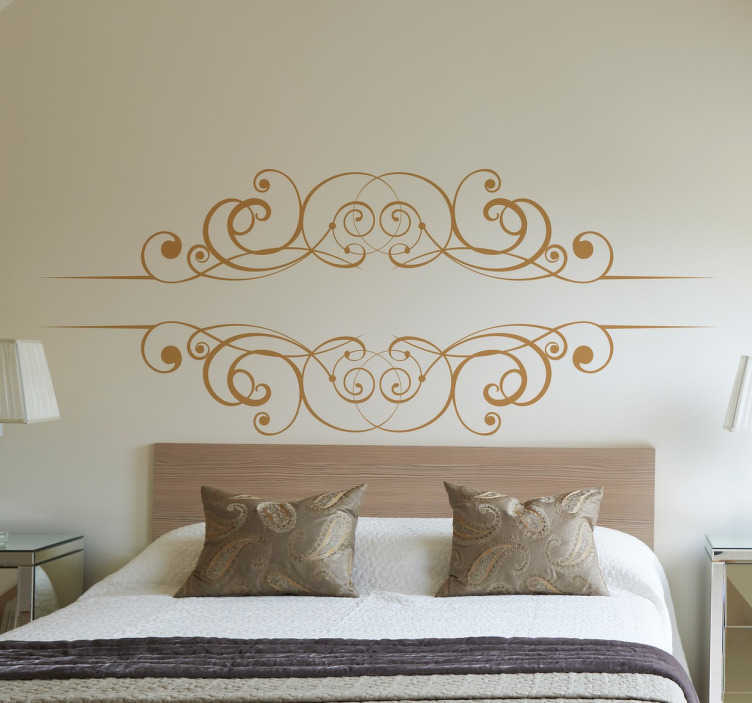 Give your home a new look with this smart and elegant decal. Treat yourself and your home too!